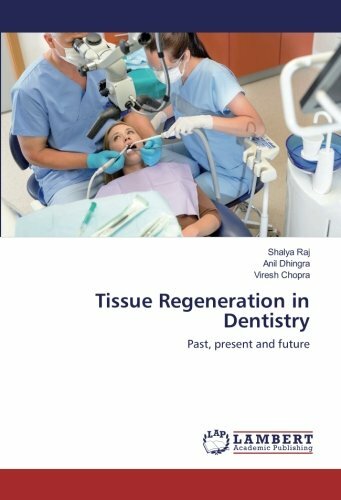 Dr. Shalya Raj , a versatile and multidimensional personality is an Assistant Professor in the Department of Conservative Dentistry and Endodontics in Subharti Dental College, Meerut. A teacher of high acclaim and repute, she has authored many articles, been a guide to quite a few dissertations and is actively involved in research projects. She believes that the only way to success is through hard work.